Known as Need for Speed: Online in China. 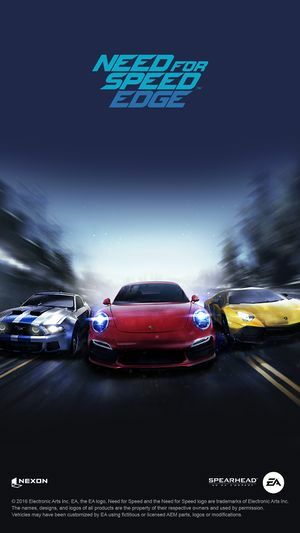 The game contains NFS Rivals map. This page was last edited on 18 April 2019, at 01:44.